Candied Yams Recipe with Caramel Dip - What’s for Dinner? 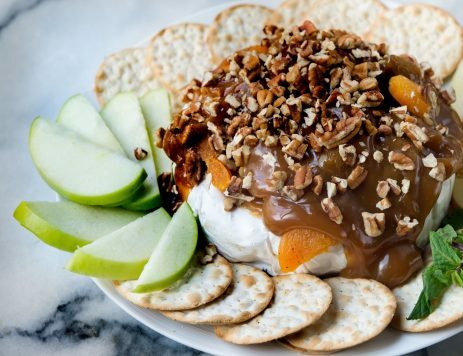 Kick up your yams with a MarzettiⓇ Old Fashioned Caramel Dip drizzle. Peel yams and slice into 2-inch cubes. Melt butter and caramel dip in a large skillet over medium heat. 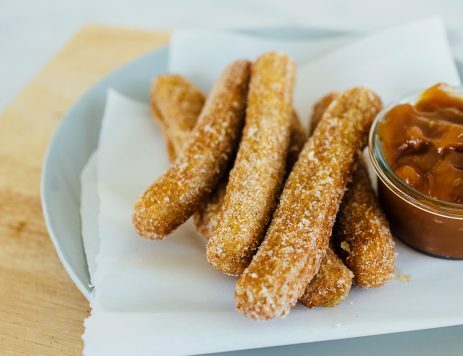 Stir together with a wooden spoon for 1 minute to blend and cook, until caramel dip has melted. Add yams and stir to coat with butter mixture. Season with salt and pepper. Add 1/4 cup water to the pan and cover with a lid. Turn down heat to simmer and cook for 15 to 20 minutes until yams are tender. Place yams on a serving plate and drizzle with additional caramel dip.